Pendants - On your sister’s birthday you can send her customised pendants that either has her initials or a line that you love your sister. This kind of pendants are very rare than usual and your sister will definitely love this gift of yours. 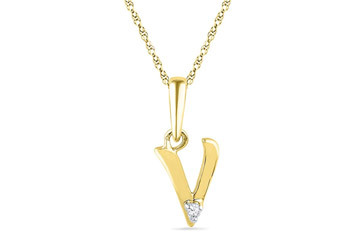 There are a lot of websites where you can customized the pendant for your sister. Mobile Holder - If your sister has to use or uses her mobile a lot then sending her a mobile holder will be a perfect birthday gift idea. 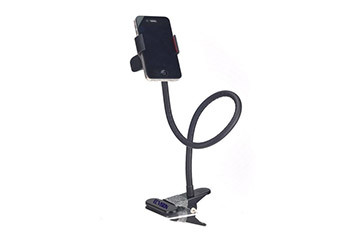 She will be able to use this mobile holder in her bed, in her car anywhere she goes in short. If you're sending this gift to your teenage sister she would surely love you for this. Books - If your sister loves reading then gifting her books of her favourite author will be an amazing birthday gift idea. 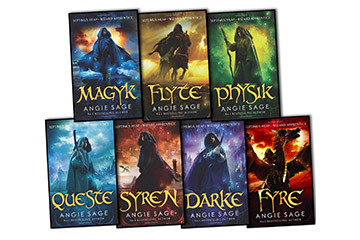 You can send her a set of the books or you can also choose to send books of an author she hasn’t read yet but will have a good time reading them. Make up Set - For a makeup enthusiast sister of yours, you can send her favourite makeup palette set, brushes and brush cleansing mat. So she have all things by her side when she does her makeup or does a makeup tutorial for her youtube channel. She will be happy to flaunt her new makeup birthday gift. 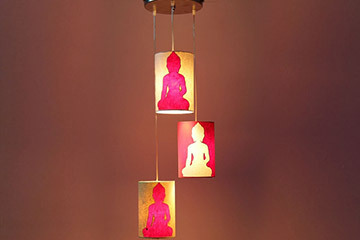 Hanging Lamps - For sending your sister something different gift on her birthday you can send her hanging lamps will also be a great idea. You can choose the height of the hanging lamp, the designs, keep it quirky as it will look more good. She will surely love to decor her house or room with your given gift. Personalised Passport Cover - If your sister an ardent travel you can send her a personalised passport cover on her birthday and wish her to fly like a bird. 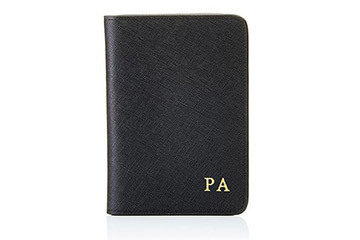 The passport cover can have interesting design and there you can customise her name on it. She will love to flaunt her personalised passport cover. Flowers & Chocolates - Another great gift idea for your sister’s birthday will be combo of flowers & chocolates. 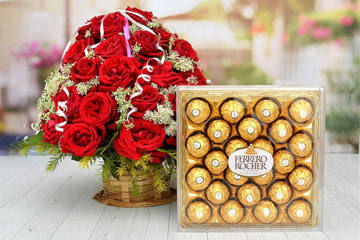 This combo will surely be loved by her, the fresh smell of the flowers and the delicious taste of the chocolates will make her feel special on her birthday. 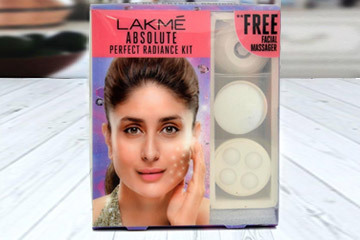 The above mentioned gifts are suggestions to help you in selecting a gift for your sister’s birthday, you can add more gifts along with the above and make it a grand gift for your lovely sister.